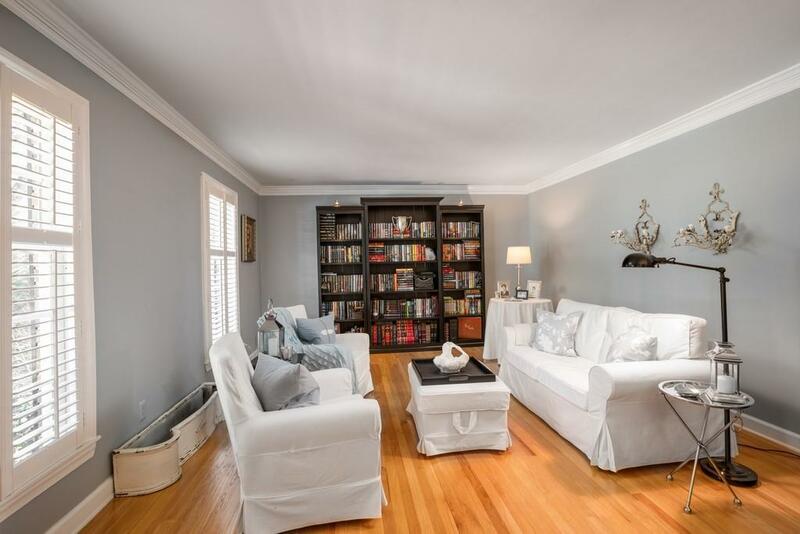 Gorgeous Light-Filled Renovated Classic Traditional in Picturesque Setting on 1+ Acre Lot! 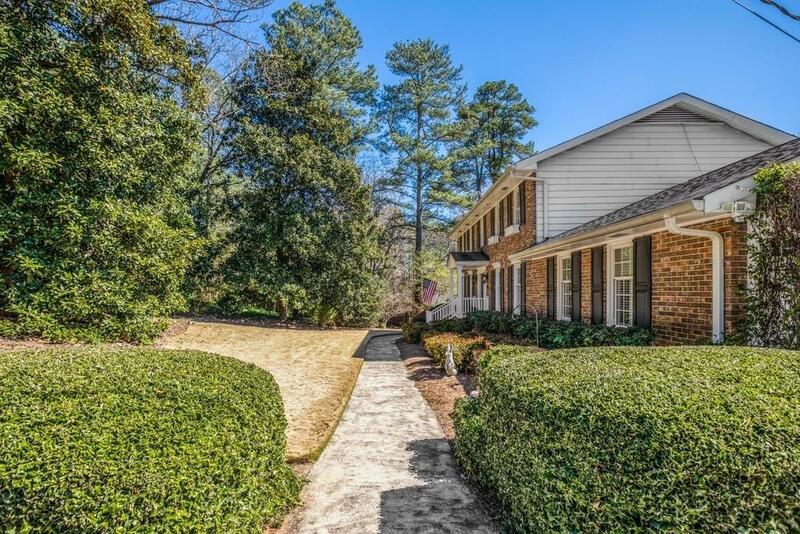 Great location, close to GA 400, I-285, schools, restaurants & shopping! 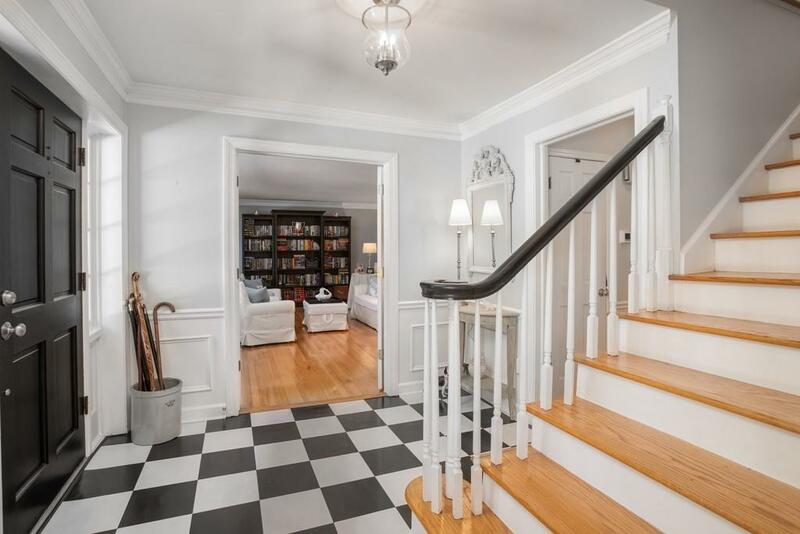 Entry foyer opens to formal LR, DR. Chef's kitchen w/ painted cabinets, granite countertops, center island, breakfast room. 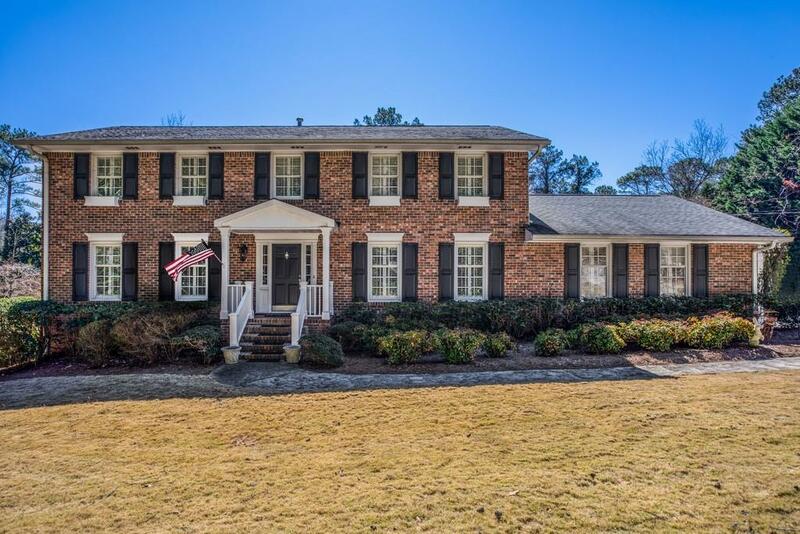 Spacious fireside den w/ built-ins, walk out to sunroom overlooking private fenced backyard. Master BR w/ attached updated bath, his/her closets. 3 addl BR/BA upstairs. Beautiful full finished terrace level w/BR, BA, family room w/fireplace, exercise room. Private "spa" patio w/ hot tub!